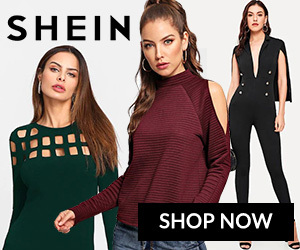 Visit www.SHEIN.com and don't forget to put the code in. 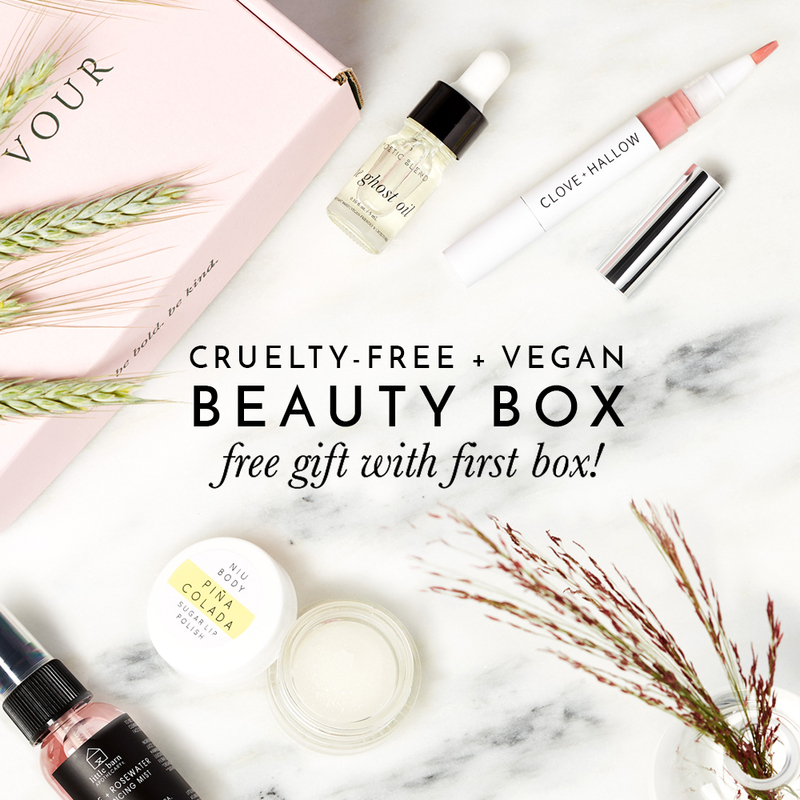 $10 off + A free bonus box when you BUY or GIFT any Urthbox in 2019. 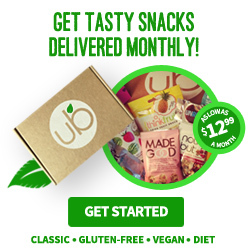 You can place a standard order or place a gift order for someone else and get a Free Snack Box for yourself! 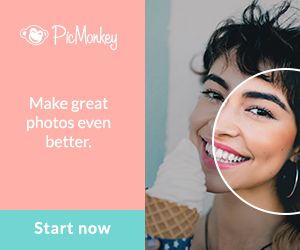 A great editor for Instagrammers, YouTubers (to create thumbnails), bloggers or anyone in general that uses social media often. Cruelty-free and all natural beauty. Makeup literally made from fruits!! A cosmetic line with natural, and healthy ingredients. All products are cruelty-free, but some may not be vegan. 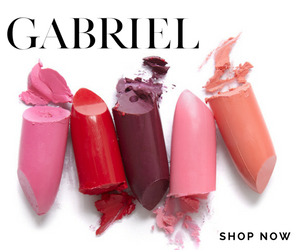 Gabriel Cosmetics is a cruelty-free brand, and also NPA certified. 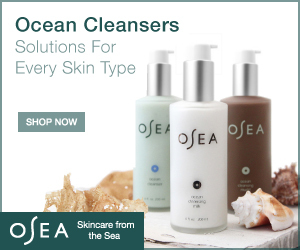 A natural skincare line that is vegan, and gluten-free. Free of parabens, and phthalates. 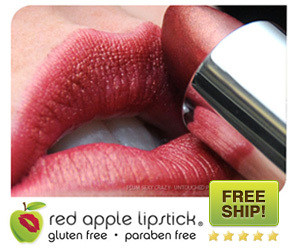 Gluten free, paraben free, vegan makeup. 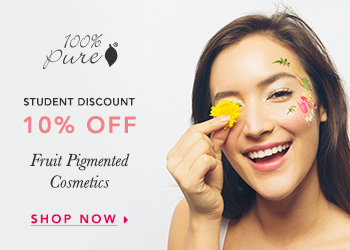 For very natural, organic makeup with quality ingredients! They offer a lot of their makeup brushes with synthetic hair. Free shipping on all order over $100 - Never expires. 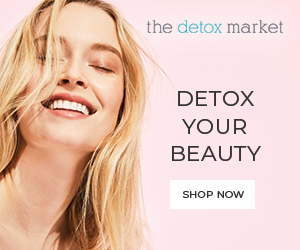 For natural skincare, natural acne treatment, oily skin, and more. 100% free of synthetic fragrances, gluten, soy, GMO’s, petrochemicals, parabens, and sulfates. All products are vegan, biodegradable and made with USDA certified organic seaweed! Julep is cruelty-free and their nail polish is 100% vegan. Keep in mind that other products sold by Julep are not vegan. Pretty things at an affordable price. Check out what I got from this site in my haul video! 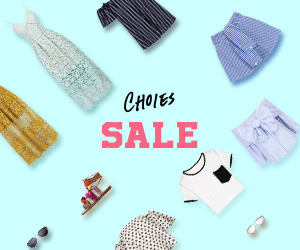 Fashion pieces at an affordable price! 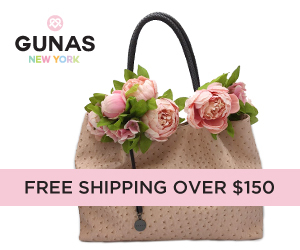 FREE Shipping on Orders over $150 - Never expires. HUGE Savings in Clearance Section - Never expires. One-stop online shop for edgy,and trendy style. 5% of each purchase supports a cause! A monthly box of healthy snacks. 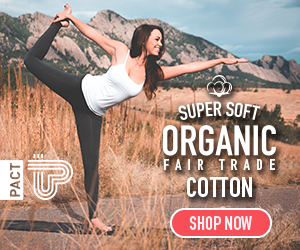 100% GMO-free, organic, and natural! 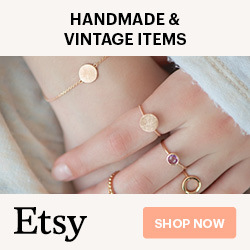 Etsy is a great online store to find unique and handmade items! I find this site useful to search for photos, graphics, themes, templates, fonts, and more. They offer free goods every week! Free photo editing site for effects, and touch up. Perfect for your blog or YouTube thumbnails! I have a video tutorial on how to add bokeh effect with PicMonkey. Millions of services from as little as $5. You can get a photo / video edited, get a designed logo, etc. Get $40 towards your first trip of $75 or more through the link above! 6 month trial with the link above. After your trial, your membership will upgrade to Amazon Prime for 50% off. Get $10 cash bonus through the link above! See in this blog post how I use Ebates. When you open a shop get 40 free listings with Etsy through the link above! Save money on events, restaurants, beauty salons, and more! Get cash rewards for doing groceries, dining out, shopping, and more! Use code urfdfoi to get a $10 welcome bonus. Do your groceries from home! With my special link you get $10, and I get $10. Or use my code ROSORTO147. Sign up with the code LYNSIRE to get $5 off your first order. This is my Poshmark closet in case you want to check it out. Your first Uber ride is FREE (up to $20) with invite code 'rosalyno32ue'. 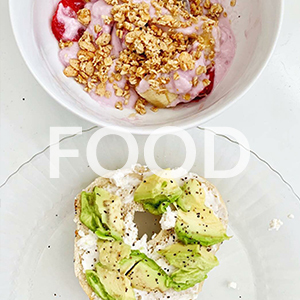 Download the app, and enjoy! Where I buy vitamins, organic, and natural skincare products! These are affiliate links. If you purchase a product through one of them, I will receive a commission (at no additional cost to you). Thank you for your support! 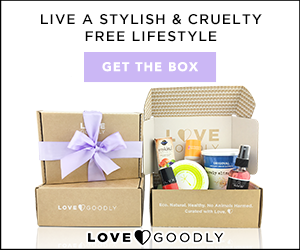 Love that you feature cruelty free products! So important to know when purchase decisions are contributing to improving our world!